Local side Rushall Olympic, who ply their trade in the newly formed Evo-Stik Southern Premier Central, have released details of a promotion which could see Saddlers fans save money on a matchday visit to Dales Lane. The deal, which will also benefit supporters of Aston Villa, Birmingham City, West Bromwich Albion, and Wolverhampton Wanderers, sees season ticket holders save £2 on matchday admission when they go and watch the Pics play. 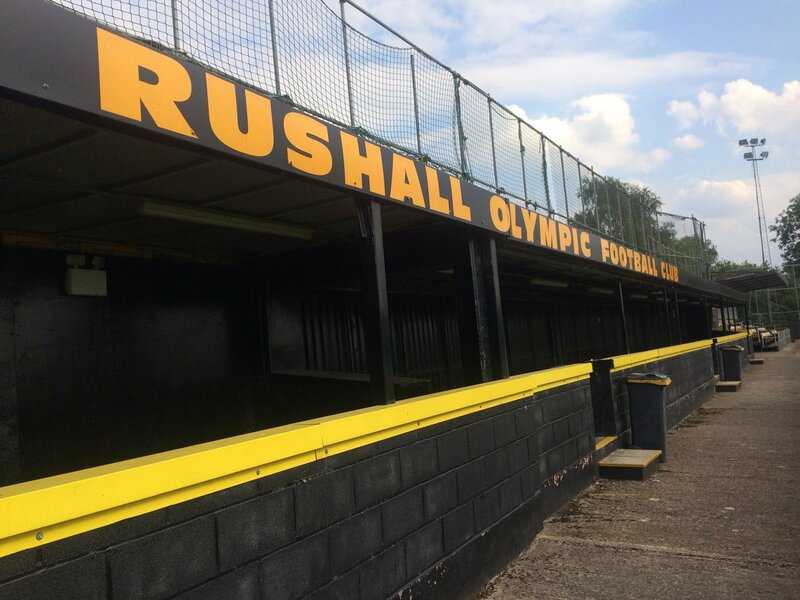 To take advantage of this offer, supporters must produce their respective club's season ticket at the turnstile to enjoy cut price entry to Rushall's Dales Lane ground. News, released via the Pics' official website - ROFC.co.uk - confirms; The club is embarking upon an exciting journey in the newly-formed Evo-Stik League South Premier Central where we will face some mouth-watering fixtures, including plenty of local derbies. Starting this weekend for our opening League game against Banbury United, any season-ticket holder at one of the West Midlands’ ‘Big Five’ clubs – Walsall, Aston Villa, Wolves, West Bromwich Albion and Birmingham City – will be able to get £2.00 off admission for our home League games on production of your 2018/19 season-ticket for your club at the turnstiles. Come and enjoy local, grassroots football at its finest at a friendly, forward-thinking club.